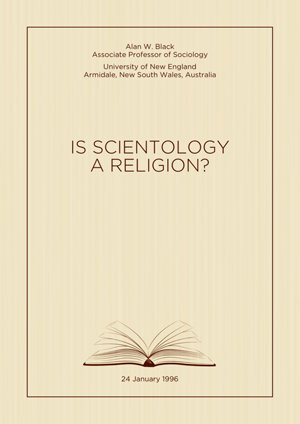 Alan W. Black, Ph.D., is professor emeritus of sociology at both the University of Western Sydney and Edith Cowan University. He also serves as adjunct fellow at the Centre for the Study of Contemporary Muslim Societies at the University of Western Sydney. His research interests include the sociology of religion and sustainability. Dr. Black is the author of dozens of articles and has written or edited a dozen books, including The Identification and Analysis of Indicators of Community Strength and Outcomes (coauthored, 2001); Why People Don’t Go to Church (coauthored, 2002); and Spirit Matters: How Making Sense of Life Affects Wellbeing (coauthored, 2010).